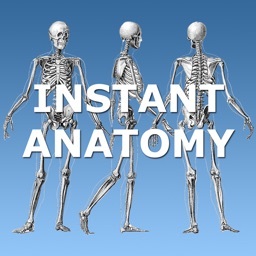 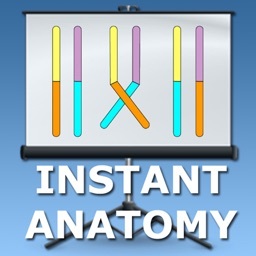 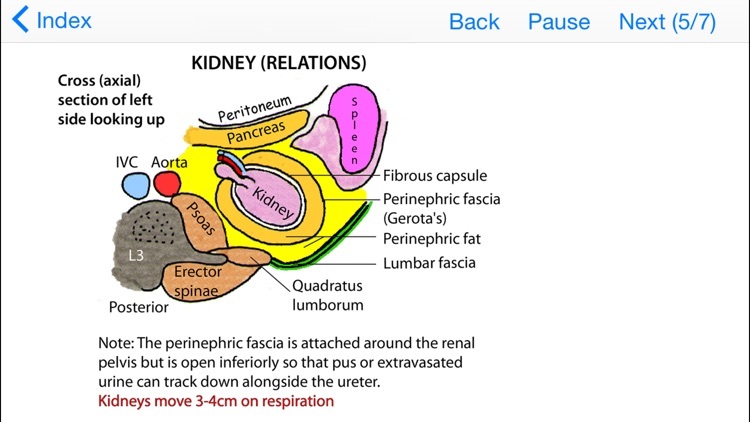 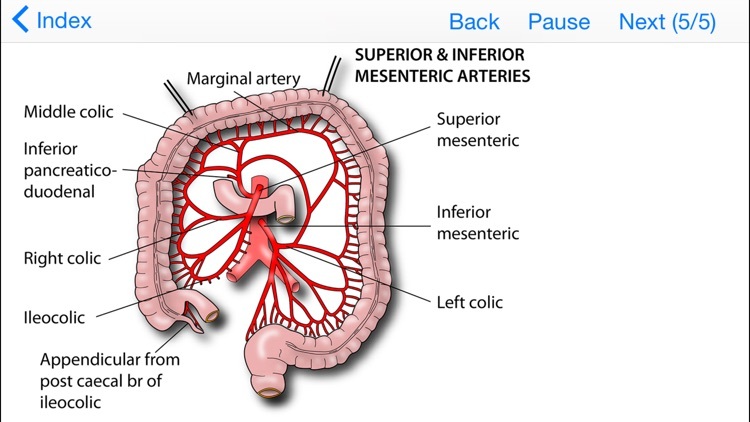 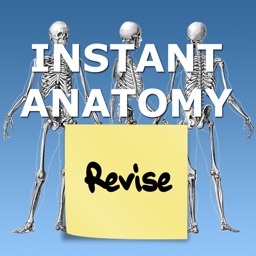 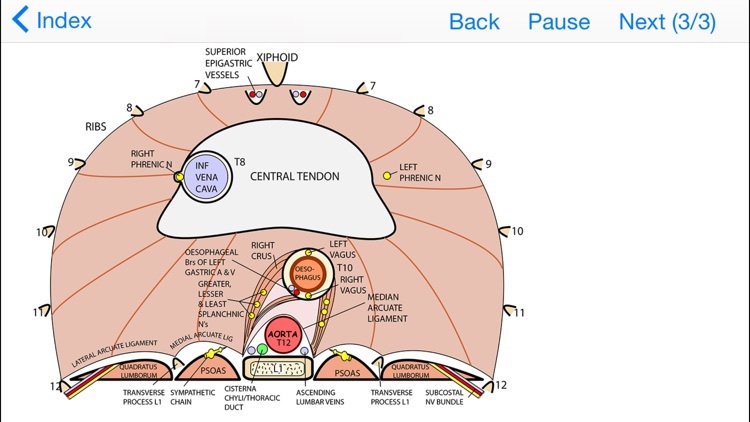 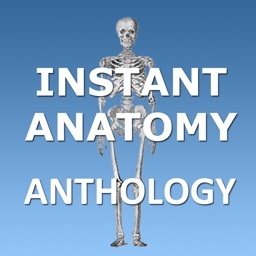 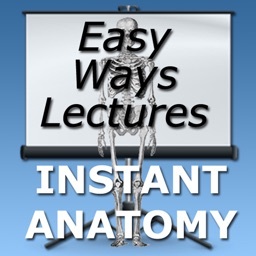 Learn human anatomy with this app - our lecture series on Easy Ways of Remembering Tricky Areas of Anatomy - Over 9 hours of lectures. 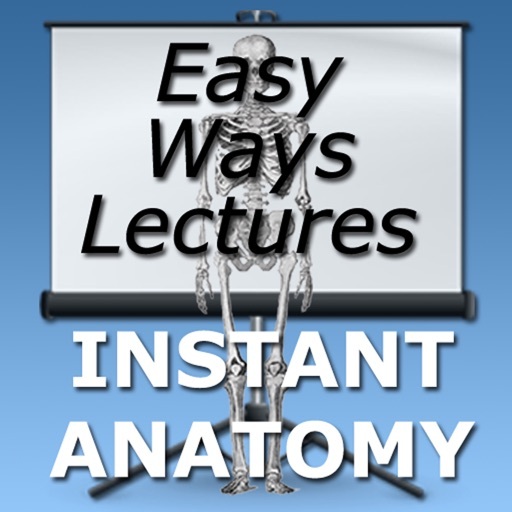 This series of lectures is aimed at anyone who is studying human anatomy. 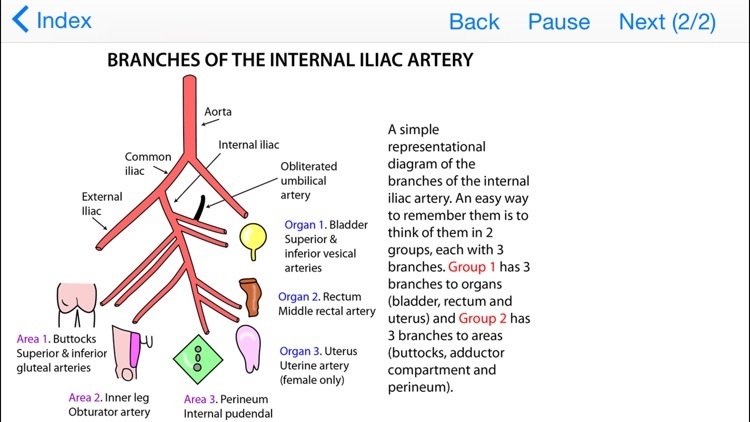 They are ideal for medical or nursing students, biological studies students and physiotherapists or doctors looking to refresh their knowledge. 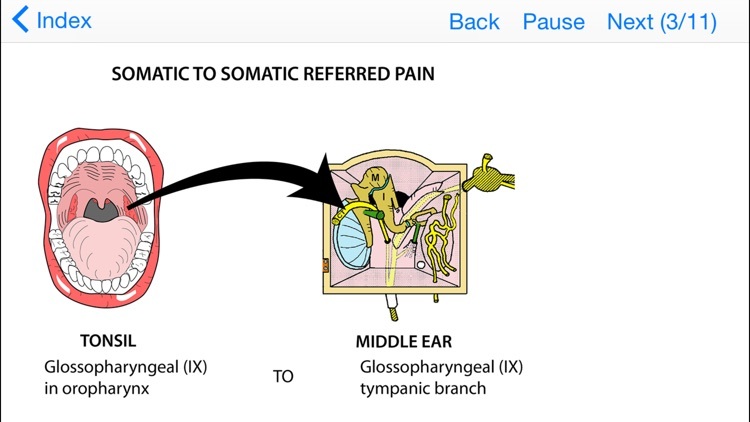 The lectures will play and the relevant diagrams will appear in time with the audio. 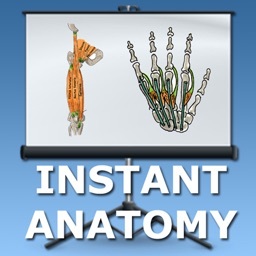 You can zoom in on the images with the pinch gesture as the audio plays.